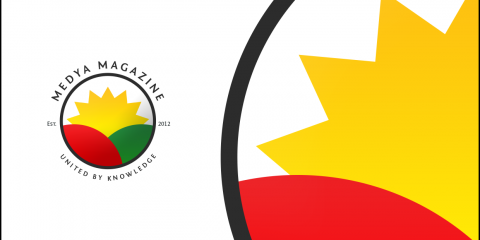 What is ‘Kurdistan Careers 2013’ and why should you attend? The team at Medya finds out! 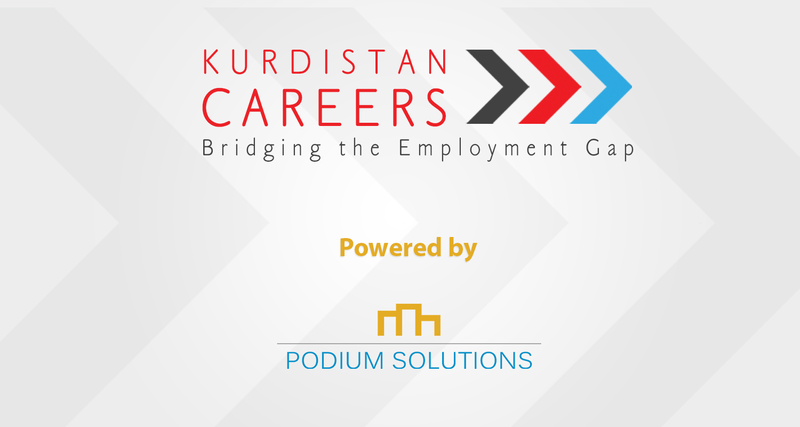 The Annual Kurdistan Recruitment and Training Fair (Kurdistan Careers 2013) is a brand of Podium Solutions. It is the first and premier general recruitment and training fair in the Kurdistan Region. In its 2nd year Kurdistan Careers is contributing significantly to developing a structured and transparent employment market in the Kurdistan Region. What’s the overall mission of Kurdistan Careers? The primary aim of Kurdistan Careers is to to ’bridge the employment gap’ between job seekers and employers in the private sector through the format of an annual jobs fair. When the fair was first established it was difficult for job seekers to gain access to private sector employment, thankfully this has changed over the past year or so with the establishment of different recruitment agencies, and of course Kurdistan Careers has also had a significant impact. With the booming industry in the Kurdistan Region there is a high demand for skilled employees in all sectors. Our secondary aim is to create a meeting place where employers, job seekers and decision makers can talk about the main issues in the Kurdistan Region employment market. By highlighting major topics Kurdistan Careers can become a platform for dialogue on employment and labour issues and we hope to eventually influence public policy on employment. Finally, we want to raise awareness of training and development through Kurdistan Careers and encourage job seekers and employers to invest in professional development. 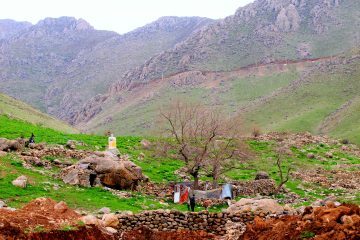 How was Kurdistan Careers established? Kurdistan Careers was initially established as a voluntary initiative by a group of like-minded people that wished to create the first professional jobs fair in the Kurdistan Region. The idea for the event was the result of the experience of its founder Amanj Yarwaessi who wished to tackle the frustrating process of finding employment in Kurdistan. Traditionally personal contacts and family referrals have been the most common method for finding employment in the region, but this method doesn’t necessarily find you a job you are suited for. So the idea of Kurdistan Careers was born, a venue, like in other countries, where job seekers come in direct contact with employers in the format of a fair. Kurdistan Careers has this year evolved into a private venture. This is to ensure the survival of the event, but more importantly to allow the event to grow and accommodate more companies and job seekers. What other organizations would you consider to be your organization’s peers, if any? The most immediate organizations that come to mind are the recruitment agencies. Although we are not involved in the step by step recruitment process that HR companies are specialized in, getting people jobs is our overall objective, so I would say they are our immediate piers. Other organizations would be certain NGOs that are involved in training and development and supporting the public to finding employment in the private sector. Ultimately we aim to bring all of our piers together once a year to meet at Kurdistan Careers. 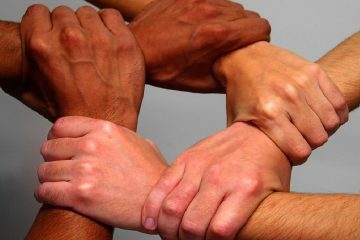 With which other organizations do you collaborate with? This year the Kurdistan Regional Government has provided considerable technical support for the event and has also opened the doors to meeting with large companies. Additionally, we have been working with universities to promote the event to their student bodies. We will be hosting around fifty exhibitor/employers that range from the companies, recruitment agencies, NGO’s, universities and public sector entities. What mechanisms does your organization use to obtain feedback from the people you serve? Visiting Kurdistan Careers is free of charge; however, we do ask our visitors to register beforehand. By doing so we can gather data on the types of job seekers that are in the employment market i.e. what do they study, where are they based, and what sectors they are interested to work in. This information is important for us to assess and work on meeting the demands of the job seekers as well as of the exhibitors. During the event we will also hand out Evaluation Forms to our visitors as well as to the exhibiting companies in order to future events. Finally we will be contacting our exhibiting employers to see how many jobs were secured. How are strategic decisions made in the organization? And how are they communicated? We are an established company with our own full-time staff. Each of the staff members has their own role. We evaluate and communicate decisions and developments as a team. What are your organization’s most promising or “provocative” programs? We do not shove problems under the carpet. We believe that discussing and raising awareness on the current issues in the employment sector is the key to come to the improvement of the employment market in the Kurdistan Region. Our most visible way is through our two discussion panels that are aimed at discussing important topics such as issues the barriers to accessing employment in the private sector, how to link the education sector with the private sector, and how to lower peoples dependence on public sector employment. Our company is also a leader in advocating internships. Last year we had 26 student interns work at Kurdistan Careers, providing them with expenses and then issuing them with internship certificates to acknowledge their achievements. This year we are doing the same will have around 50 interns. 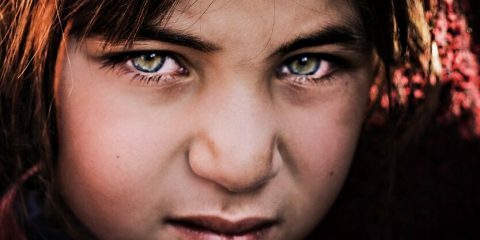 We hope that by setting this example other in Kurdistan will start do the same. Do you think your organization offers something unique to the employment sector? In its short lifespan, Kurdistan Careers has had a visible and significant impact on the employment sector by improving job seeker access to the private sector. It is the largest and jobs fair event with the widest coverage. One of our messages through Kurdistan Careers is that we need a more transparent and structured employment market, and for anyone that attends the event they can see this happen for themselves. Kurdistan Careers has also set the standard for how locals can establish start-up ventures and has demonstrated that it is possible for anyone in Kurdistan to create winning idea. We like to say that Kurdistan Careers is 100% home grown and this is an example for others. How has your organization changed over the last 2-5years? 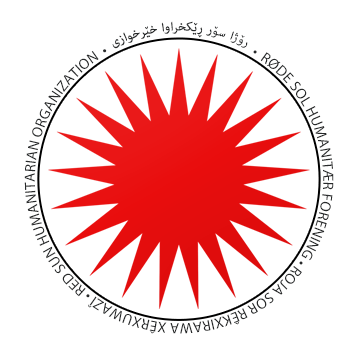 Kurdistan Careers was established in 2012 for the first time. This is our second event and we are now organizing this event as a company, whereas last year the event was a voluntary initiative, this year it has evolved into a private venture. What is the most important piece of practical advice you would offer to someone starting on their first day on the job? Read and learn about the company that is hiring you and learn the necessary skills required besides your education. Seek gratification not only in the paychecks, but also in the quality of work you are delivering and in the ways you can grow as a person by learning new skills inside and outside of your work environment. Set goals for yourself. Because being hired does not mean that you are on the safe side and can sit back and relax, it means that you are only at the beginning of your ongoing learning experiences. How does your organization monitor what percentage of peers getting employed through you? We will contact our exhibitors after Kurdistan Careers to give us an idea of how many interviews were and or jobs were secured. This information will go into our post event report which will be published online. So, how and where you ask? We’ve got you covered! Make sure you register and we will see you there. Location: Saad Conference Center, Gulan Street, Hewler, Kurdistan. 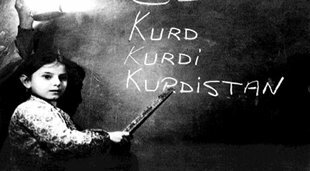 A Dreaming Realist: An Interview with Kurdistan’s Superstar Aras Koyi.